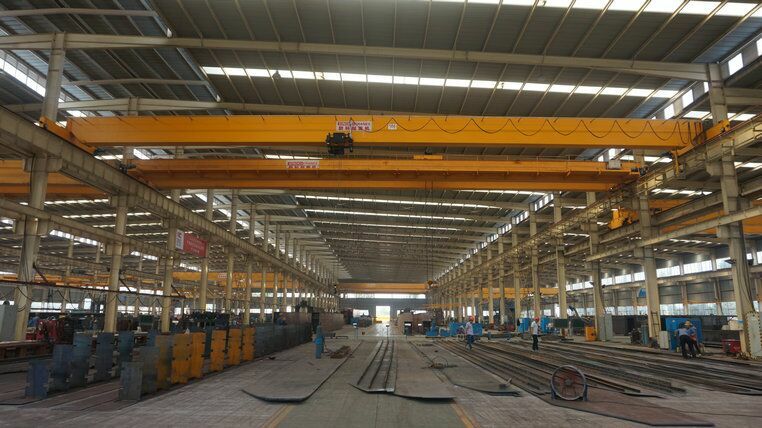 Sinokocranes Focus on manufacturing Single Gider Underslung Overhead Crane,Double Girder Underslung Overhead Crane.All Underslung Crane are designed by FEM Standard. 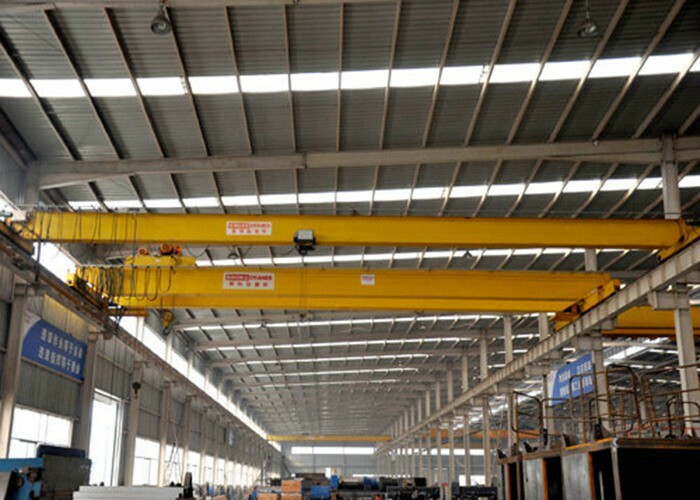 Working Class could be A5~A7. 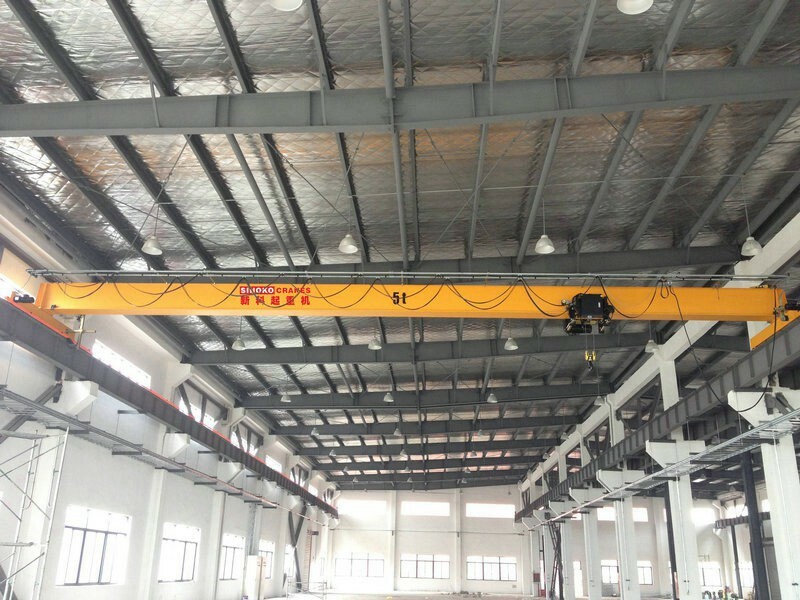 Underslung Traveling Single Girder Hoist Overhead Crane is a kind of Light Duty Crane. 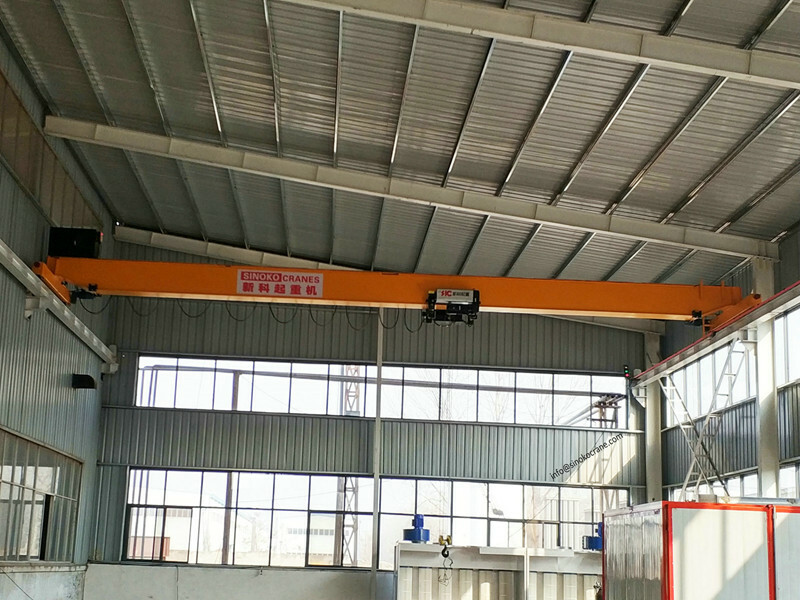 This kind of crane are very smart. 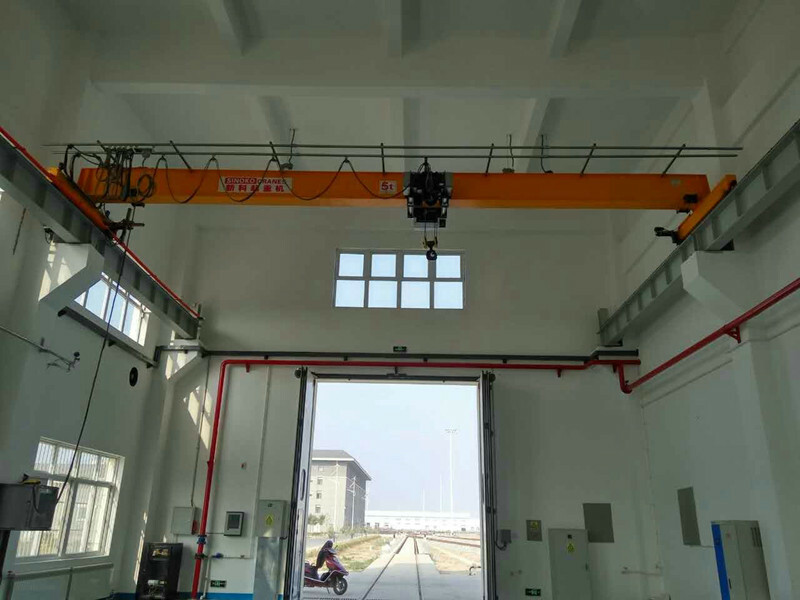 Easy installed on traveling H beam.Saving the workshop room clearance.Since the H traveling channel would be more smooth than normal rail.It could increase a lot for underlung crane wheel using life. 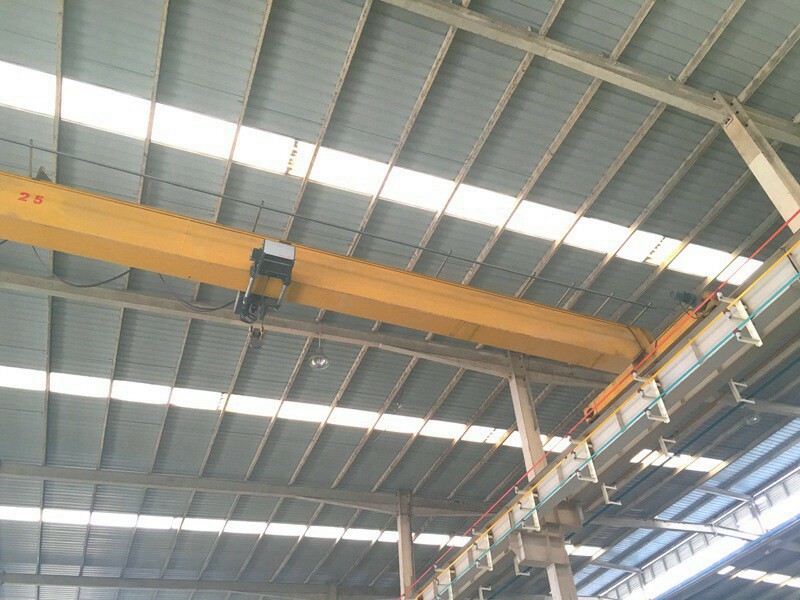 The entire system is equipped with a security right monitoring system. 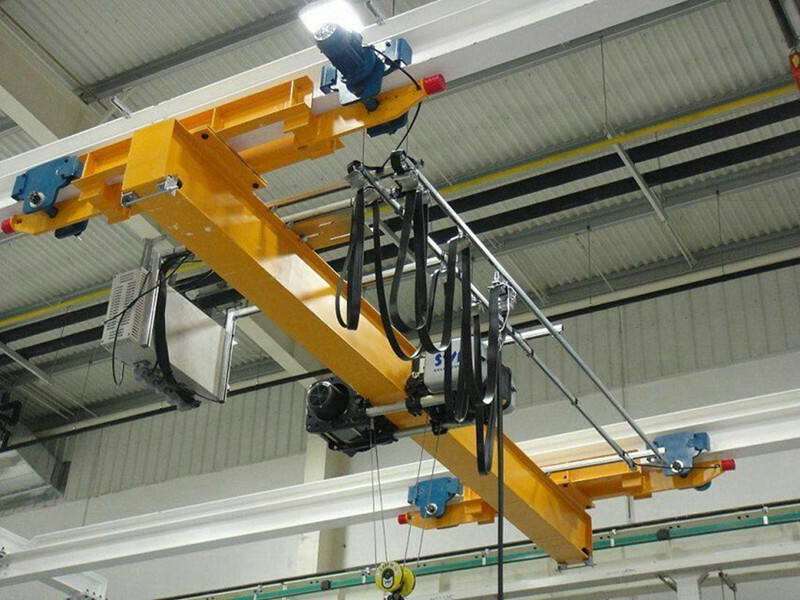 Use self-aligning bearings to adapt to more comfortable.